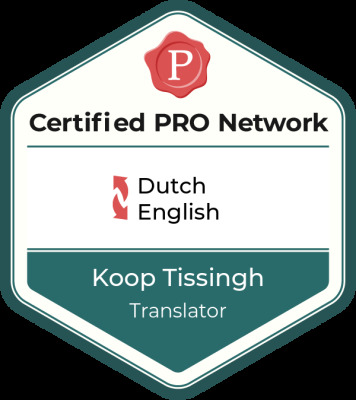 A translator with good professional knowledge and integrity can become a “Certified Pro”. A “Certified Pro” complies with the EN 15038 norm. This is the European quality mark for translation agencies. A sample translation and peer review are part of the screening process. The Dutch>English and English>Dutch translations of A&E Translations are made by Koop Tissingh. He has a Master’s degree in English Language and Literature. Moreover, he has been registered as a certified translator in the Wbtv Register under number 2373. A&E Translations complies with the code of conduct of the Netherlands Association of Interpreters and Translators (NGTV). This code of conduct is also promoted by the international translators’ organization FIT. The code obliges us to observe strict confidentiality. Also, we accept assignments only if we have the required expertise. This expertise is kept up to date continuously. 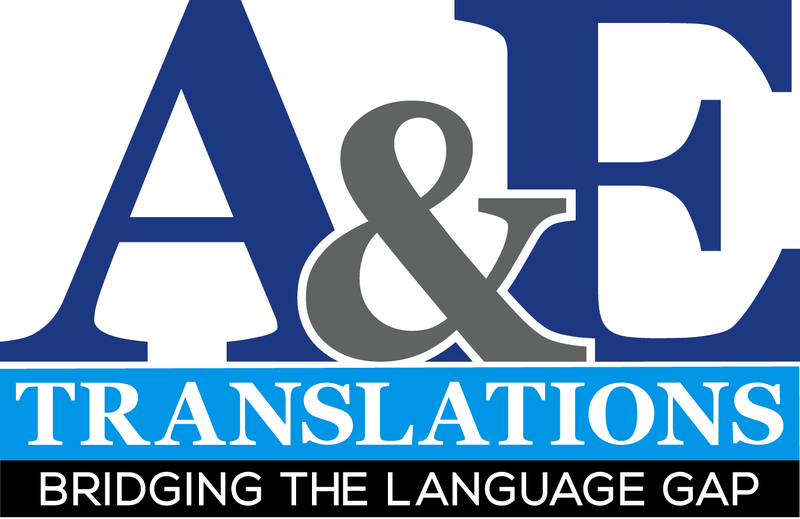 A&E Translations has been registered in the Groningen Trade Register under number 02061620. The General Terms and Conditions of A&E Translations have been filed with the Groningen Chamber of Commerce under number 3153.